Disclosure: I received a $100 Walmart gift card to complete this challenge but as always opinions are my own. 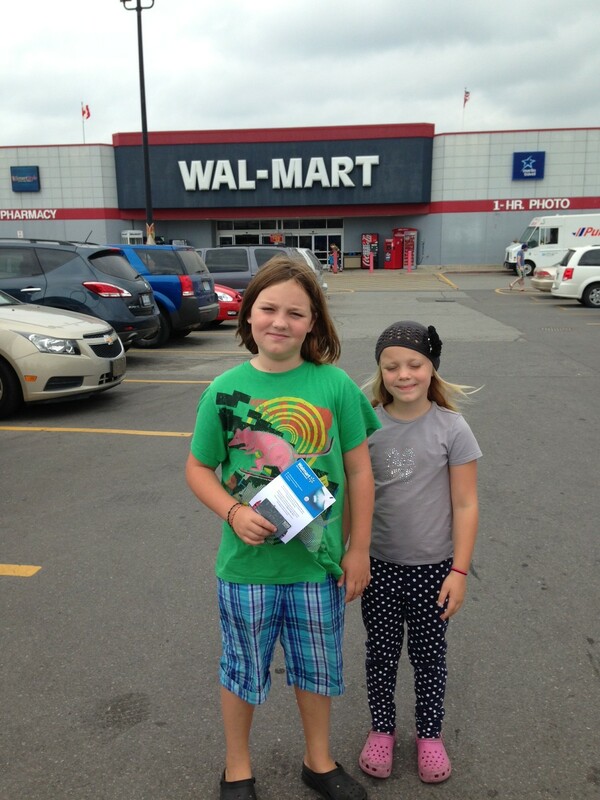 On August 22nd I joined many people across Canada for the 2nd Walmart Frugal Heroes Shopping Challenge. 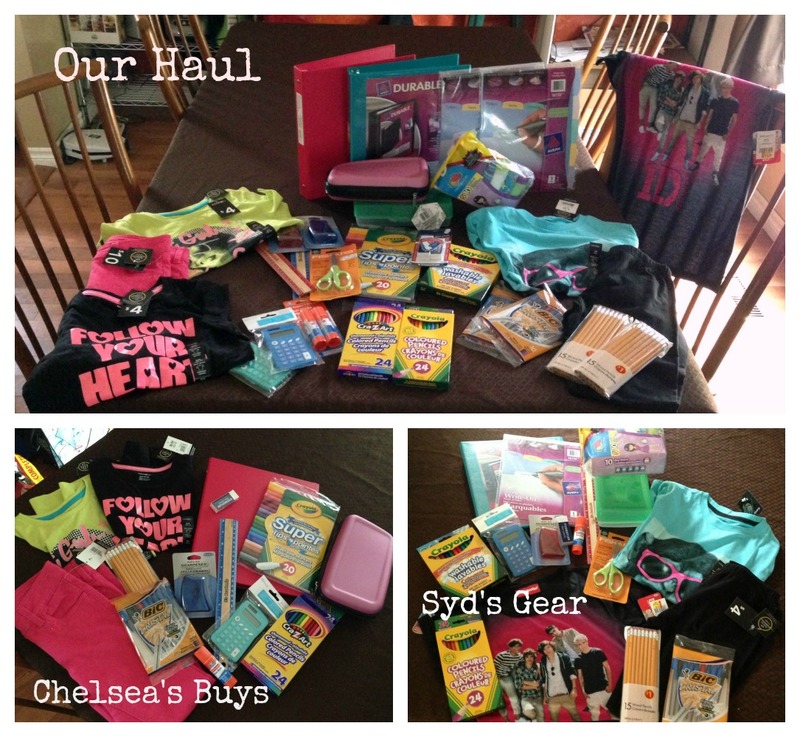 The challenge was to stock up on school supplies for both of my girls for under $100. This past Spring I participated in the 1st Walmart Frugal Heroes Shopping Challenge, the challenge was Decorating My Outdoor Space and although I knew I could find great pricing at Walmart I was concerned I couldn’t do it all for $100 because the list for school supplies was long. Shopping with my two girls is always a challenge, between their sibling rivalry and the budget I needed a plan! 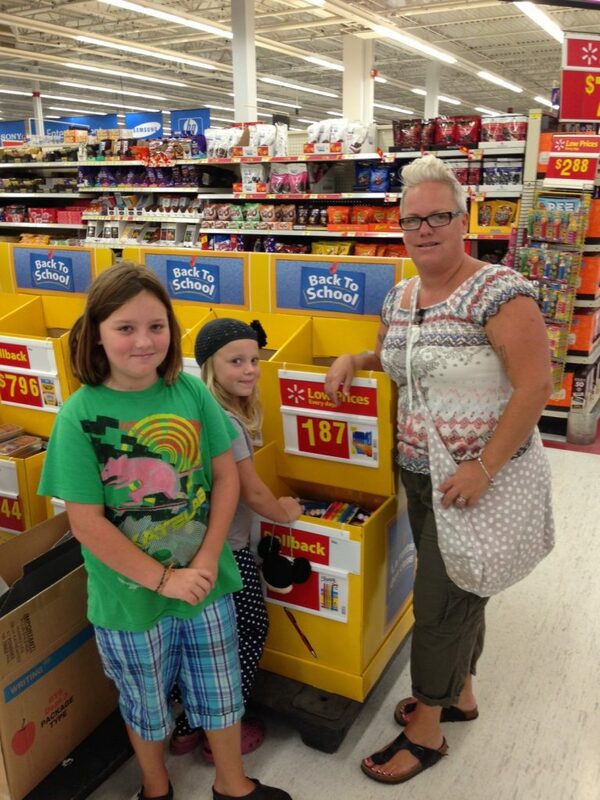 I told each girl they had exactly $50 to spend and was VERY clear that we wouldn’t be going to the clothing or toy sections until we’d gotten all of the school supplies we needed…this was met with groans but eventually they agreed and off we went to our local Walmart. 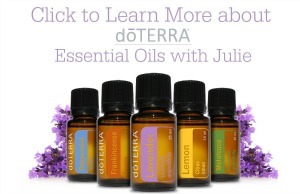 The store was very busy and I was glad that we had a plan. We began striking items off our list quickly, there were many items that were only $1.00 (like pencils, glue) so I was feeling quite positive about it all. As we came to the pencil crayons I was ready to negotiate with my daughter. In the past Sydney has always wanted the larger, very pricey art sets but this time she actually chose a less expensive box and explained that she wanted more money to spend elsewhere. WOW talk about shocker, my girl was actually understanding a budget! Taking the girls with me to Walmart really made it a challenge but in the end they were amazing. They actually worked together, Sydney helped Chelsea understand the prices and Chelsea helped Syd pick which colour matched her eyes…sigh. Once we had finished with the school supplies each of them still had some money to spend so we headed off to the Girls clothing department. They were able to get 2 shirts each and a pair of pants! I was quite surprised at how much we were able to buy with just $100. Our end total was $99.96 and I’d call this a success.